Gamification has already hit the workplace. Retailers are turning the checkout aisle into a high-speed chase, and software giants are turning a routine customer service call into an opportunity to win cash rewards. So, at what point does HR get in on the fun? Enter the virtual reality interview, an opportunity for job seekers to take a potential employer for a real-life test-drive before even walking into the office – and vice versa. Imagine you’re hiring a captain for an oil tanker and want to gauge how the candidate manages a panicked crew in the middle of a squall. Without paying to fly the prospect out to your ship and throwing them into a weather emergency, it’d be impossible for you to know how he or she would react in such an extreme situation, and you may end up finding out the hard way that the candidate was never right for the position in the first place. 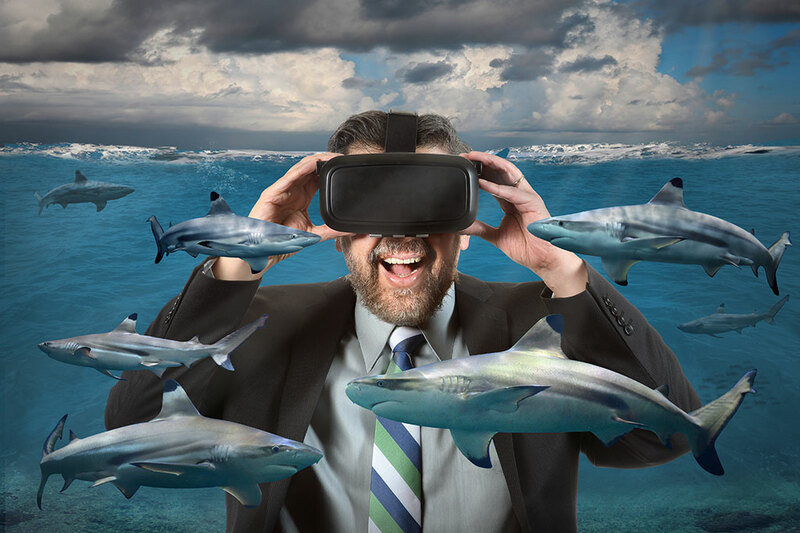 In addition to shedding light on potential candidate “gotchas”, the virtual reality interview can also help job seekers get acquainted and comfortable with their future team, workplace and organizational culture. E-commerce platform Jet is even using VR to take candidates to happy hour and let them sit in on executive meetings. Employee onboarding, development and training processes are some of the most expensive investments a company can make. In fact, organizations routinely spend some 150% of an employee’s salary just to get them up to speed. VR gives companies a cost-effective training option the enables them to help new hires gain hands-on experience without investing in additional expenses like mentors and training resources. Testing, training, touring – the sky’s the limit with what a virtual reality interview can accomplish for companies. Learn more about the innovative ways companies are already using VR in HR by checking out 1-Page’s full article.